When a new product launches it seems like it's now only a matter of months that a dupe is released to rival it. So I thought I'd be more on the button this year and bring you the beauty dupes you need to know about. For most of the below dupes I thankfully have the original product to compare against but when and where I haven't I will be making sure to point that out and tell you exactly why I believe it to be a good dupe! Below are some amazing savings that I can't wait for you to know about! 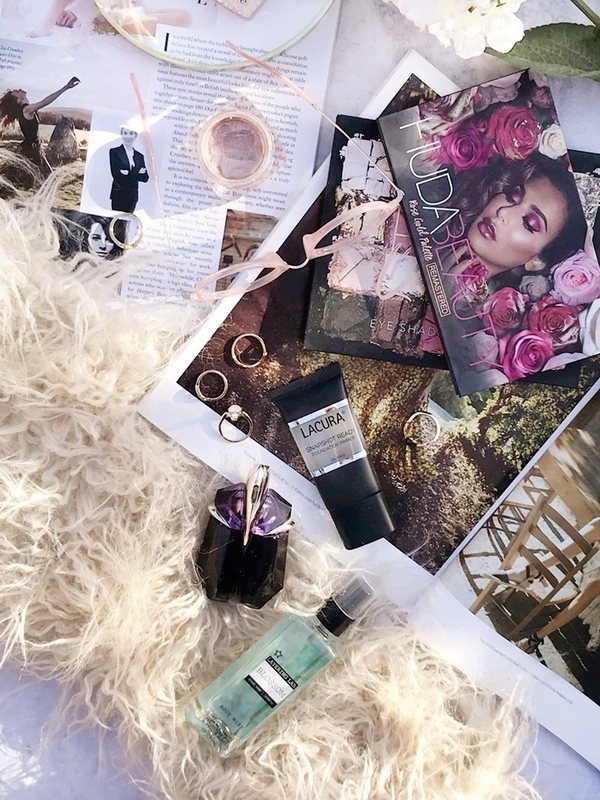 Last year the first of its kind jelly highlighter from Farsali was launched! Due to the packaging, amazing pigmentation and of course the unique jelly formula, it went viral on Instagram. But while some highlighter lovers may not have been able to resist it, I feel £34 is a lot to spend on a totally new formula that you may end up not using or enjoying. But thankfully Revolution has us covered with a totally inexpensive £6 dupe. Yes, they have gone and done it again with another new viral launch! While I don't have the Fasali Jelly Beam Highlighter to hand I have been able to compare the Revolution Jelly Highlighter to it by checking out the consistency and colour pay off via online reviews. The main thing I noted was the texture of Farsali's Jelly Highlighter seeming bouncy but more liquid than that of the Revolution version. 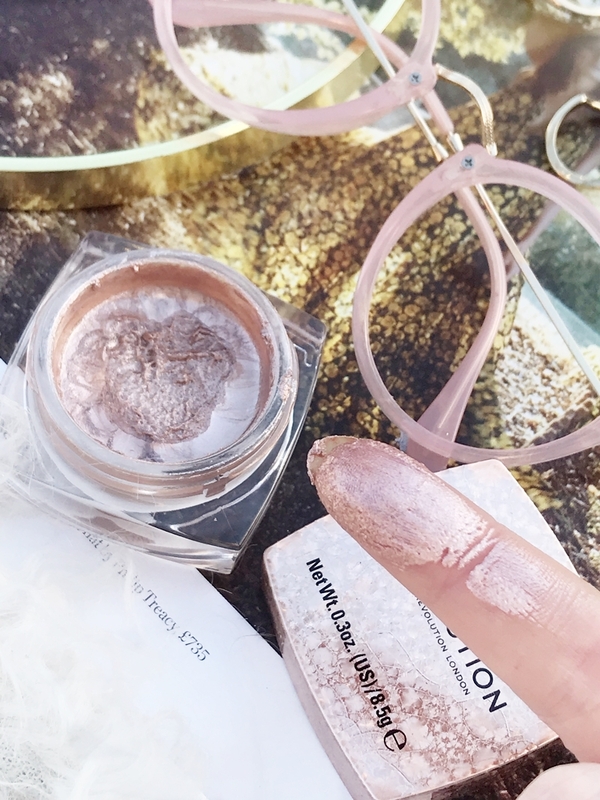 This will probably mean you aren't getting that glided on highlight as Revolutions Jelly Highlighter is definitely more of a bouncy jelly highlighter that isn't wet to the touch however on the skin these both give a very similar intense cream highlighter effect that really catches the light. Both formulas can also be mixed in with primer and foundation for an all over radiant glow. 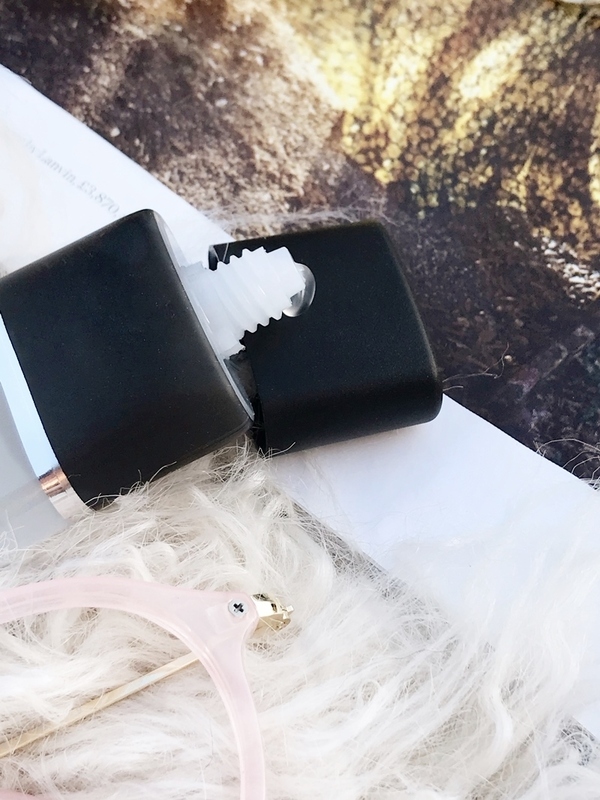 Beyond good pigmentation, I have a feeling Farsali Jelly Highlighter is more about the novelty aspect of a new formula that's fun to use along with the slimline sleek jar packaging. However, I really think Revolution also tick these boxes making it worth picking up! 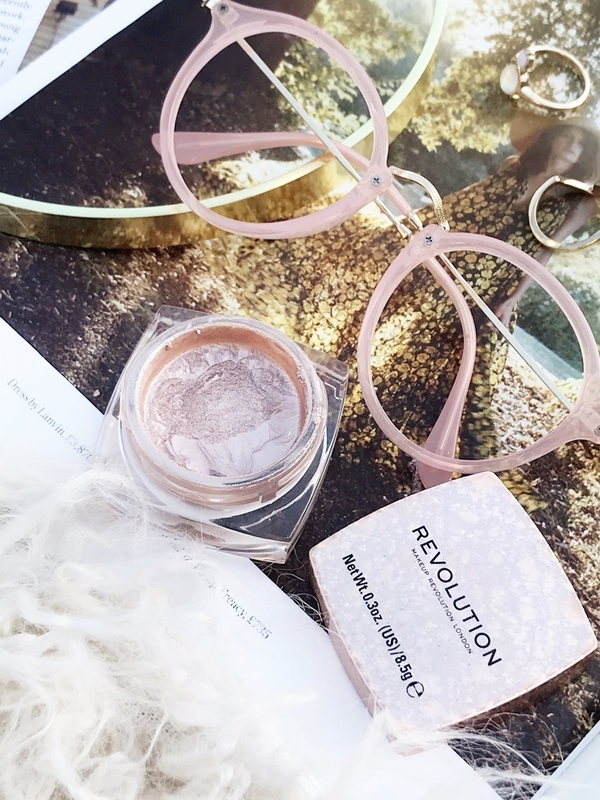 Here I have Revolution Jelly Highlighter 'Glazed' which is a dupe for Farsali Jelly Highlighter 'Prestigious'. When it comes to Aldi's flurry of recent makeup dupes the one thing I keep on hearing is "how are they are getting away with it?" and I will be honest, it was one of my thoughts too. Of course, the sales must be there or else they wouldn't be doing it, but when a product looks more like a fake than a dupe I think we all start to feel a bit itchy. However I like Makeup Savvy to be an unbiased place and while I would prefer Aldi tone down their copycat approach especially when it comes to packaging, I realise a lot of people simply wouldn't ever spend nearly £50 on a bronzer palette. So an affordable alternative that people can clearly identify as a dupe can only be a good thing, right? Well as long as the product inside lives up to it as well! So here we have Aldi Lacura cheekily named highlight and bronzer palette which as you can see is very similar in appearance to Charlotte Tilbury's Bronze & Glow; a product that I really cannot be without! Packaging aside, both palettes contains two pressed powder pans, a soft shimmer neutral toned bronzer and a subtle every day slightly champagne highlighter. On visual comparison in the pans they do look very very similar, Lacura's budget offering looking a tad paler but not by much as all. As for formulation, all four powders feel ultra smooth and non-chalky to the touch however it's on the skin you can see slight differences in tone. For a dupe, it really isn't bad at all! If I'm being picky the Lacura bronzer does have more shimmer in it and is slightly less neutral toned, looking a touch warmer... but it is still stunning (I have been wearing it on both my cheeks and eyes!). As for highlighter I'm even more impressed as Lacura's version is stunning being only a slight bit warmer again while still being a beautiful highlight for fair to medium skin tones. I should also point out that as no point have I felt these cheaper powders didn't blend as well however I have noticed they don't last as long on the skin... however the staying power of CT Bronze & Glow has always been a reason I love it! 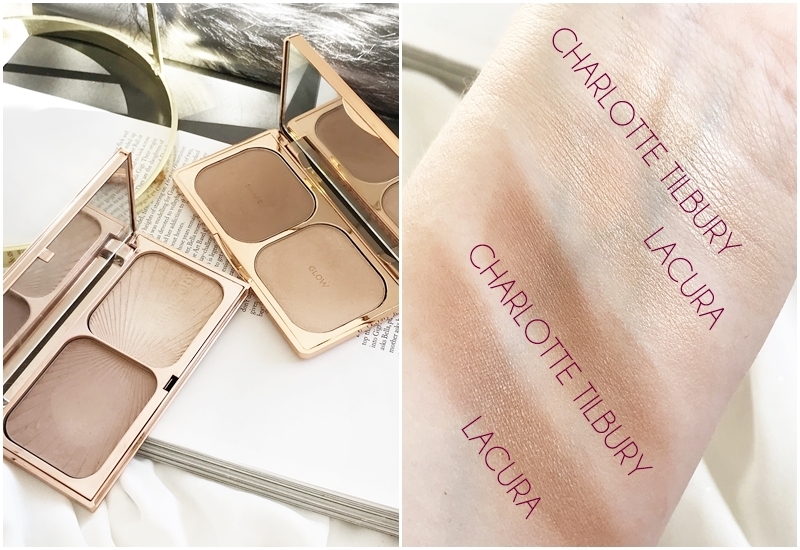 If you've never owned Charlotte Tilbury Filmstar Bronze & Glow and never will due to the hefty price tag then I really think Lacura's offering is a pretty impressive dupe worth picking up! 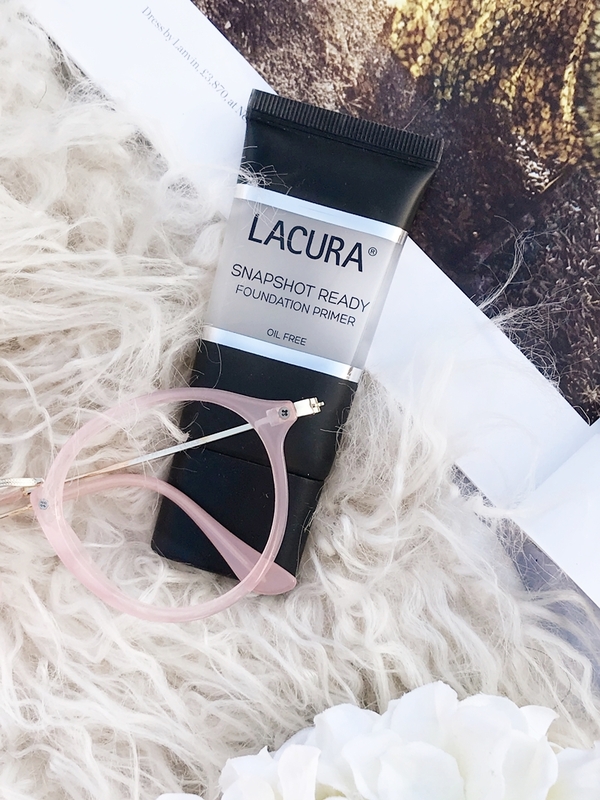 Oil-free and ultra similar to Smashbox's cult favourite, Lacura at Aldi have another great dupe on Special Buy. Much like Smashbox Photo Finish Foundation Primer, this budget gel primer is silicone based and perfect for creating a smooth canvas for foundation to be applied on top of. Just a pea-sized amount is enough for the entire face, gliding over the skin and soaking in to create an invisible veil of softness and smoothness, while absorbing excess oil, diminishing the appearance of pores and fine lines perfectly. The only dissimilarities I have been able to find is with the slight fragranced scent to the Lacura primer and that it's not as thick, so while it will blur out everything you want it to blur, it doesn't give that even mask of perfect smoothness - but close enough! This is a great primer for oily skin and one I have been reaching for on my oilier days and when I want my foundation application to be flawless. A dupe I'm really pleased to have in my everyday makeup collection. 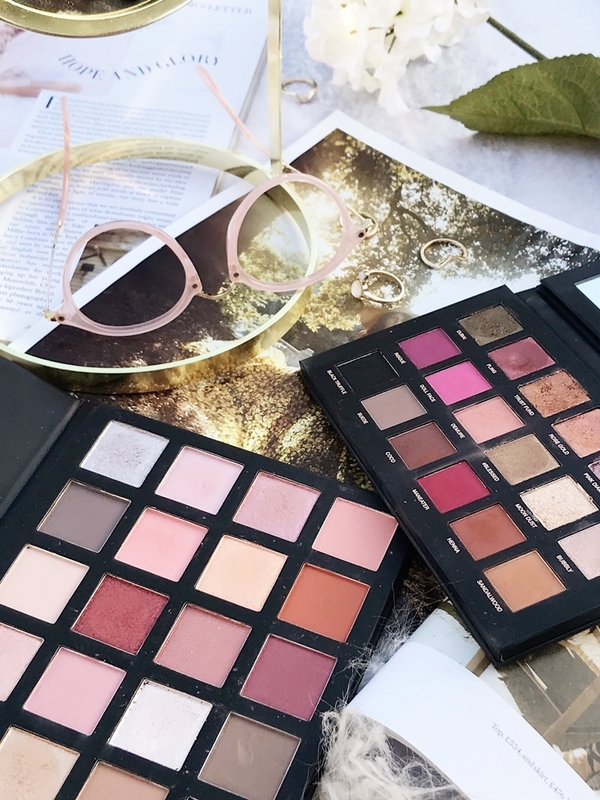 If you're a fan of eyeshadow then you have likely lusted after a Huda Beauty palette at some time or another. But unless you are a die-hard makeup lover £50+ for a single eyeshadow palette can be, well, a little ouch! My own favourite Huda Beauty palette has to be the Rose Gold Remastered Palette, it simply is beautiful with some of the most stunning shades I own. So finding a dupe was a huge deal as if you can buy similar for a much more affordable price then why not?! The dupe in question is Primark's PS... Rose Quartz Eyeshadow Palette and while each shade doesn't match up perfectly there are a good few dupes as well as the £8 palette having an overall similar feel to it, meaning similar eyeshadow looks can be created. As you can see the packagings similarities are there, from the squares pans to the balance of matte and foil/shimmer shades in a mix of neutral and metallic shades. Formulation-wise you really can't get better than Huda Beauty, they really have the most buttery smooth formulations however if you have never tried Huda shadows then Primark's alternative will be more than satisfactory with good pigmentation although not as soft/buttery. While this isn't a spot on dupe it is a good alternative for only £8! Side note: Primark also offer some amazing highlighters for only £2.50, you can see full swatches and why I love them in this post here. Lastly a brand new dupe for one of my most worn fragrances of all time! 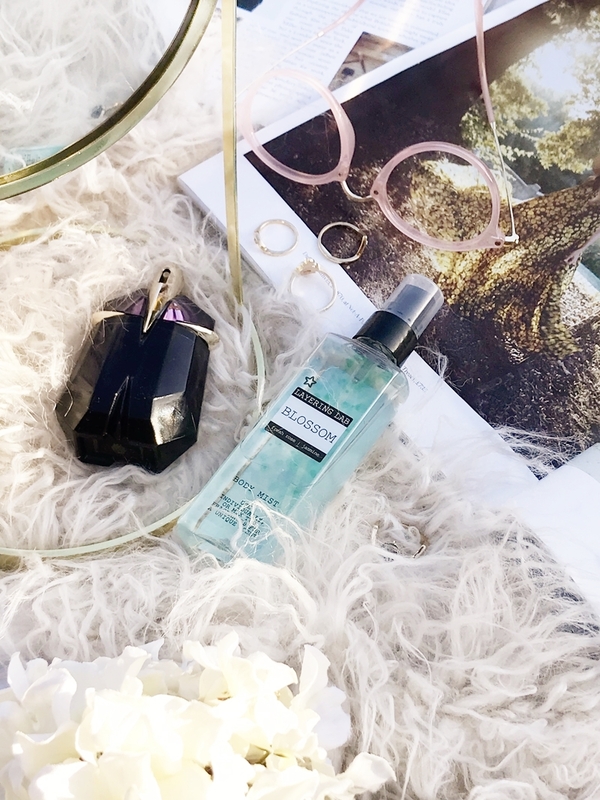 Finding fragrance dupes is always exciting for me as while I still like to treat myself to the original fragrance more times than not, I also love having an inexpensive dupe to throw in my bag or simply to use more carelessly! Now I'm not going to go into what Thierry Mugler smells like because this dupe is one for if you already know of the scent/have worn it before. But if you have, you will know this is a sensual fragrance that can be worn both day and night, it's just got that perfect balance I find. As for the dupe from Superdrugs new range of laying body mists (a few of the other scents are dupes for YSL and Paco Rabanne), it's pretty incredible for a body mist, smelling more like an EDT with its depth of notes and smelling incredibly similar to Alien. I feel I need to point I wouldn't know which was which if tested on it. Of course, the sillage isn't as good as the original as it's a body mist after all, however at 100ml for a mere £3.49 you can spray away. This is the first ever fragrance dupe I've come across for Thierry Mugler Alien that I'm very pleased with! Let me know if you've found any dupes exciting here, or if you have found any recent makeup dupes yourself!